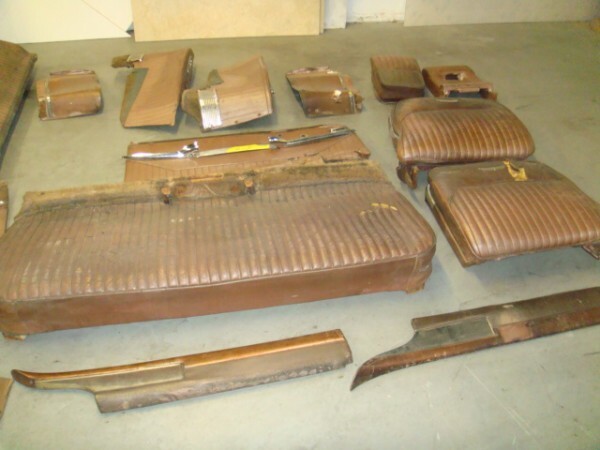 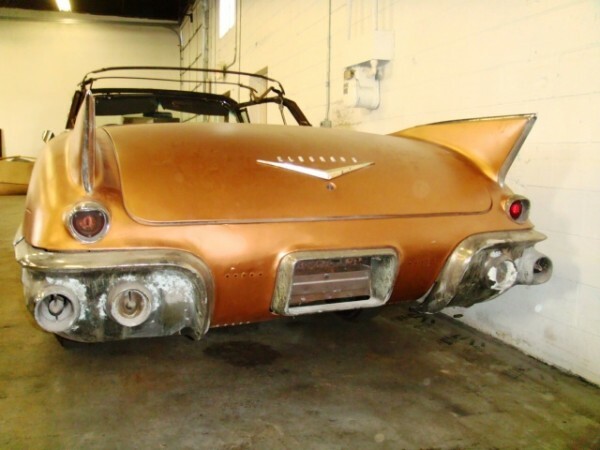 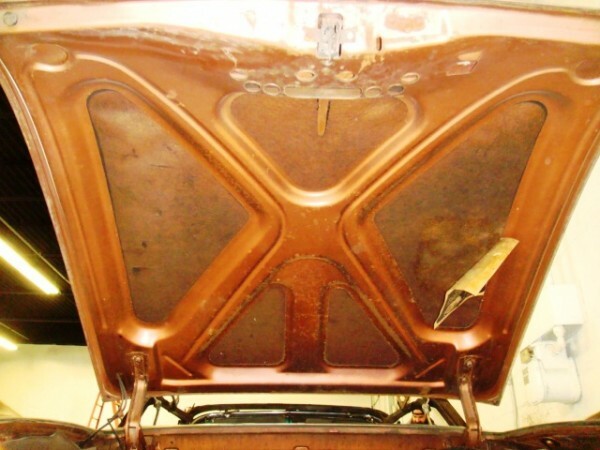 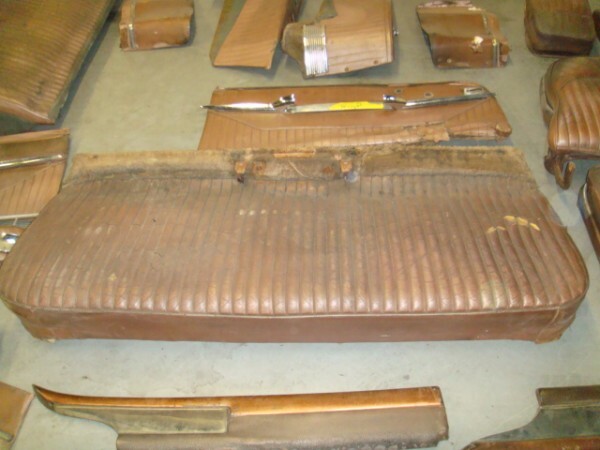 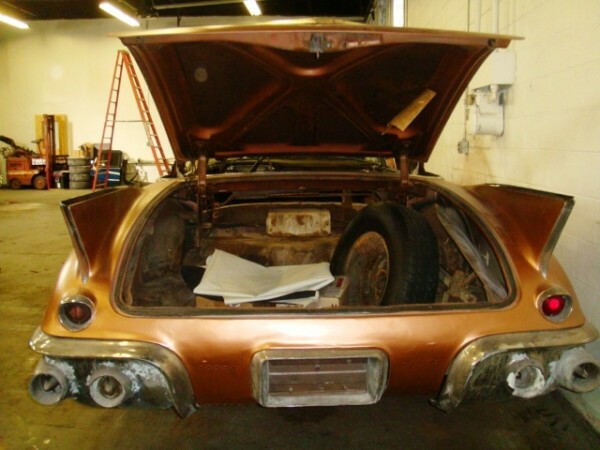 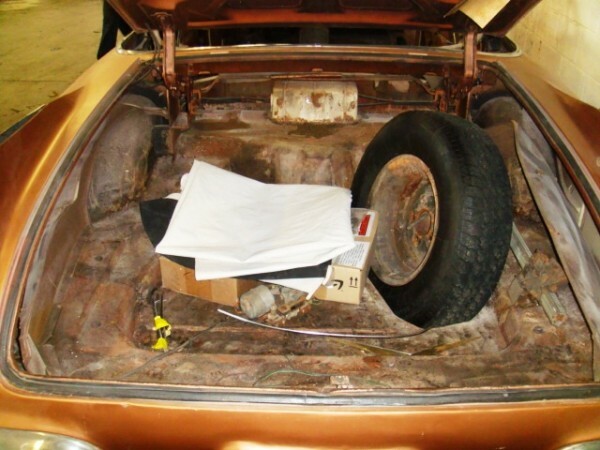 Barn Find!This is a rare color combination - Bronze exterior with bronze leather interior and top.The ultimate car for a show quality restoration. 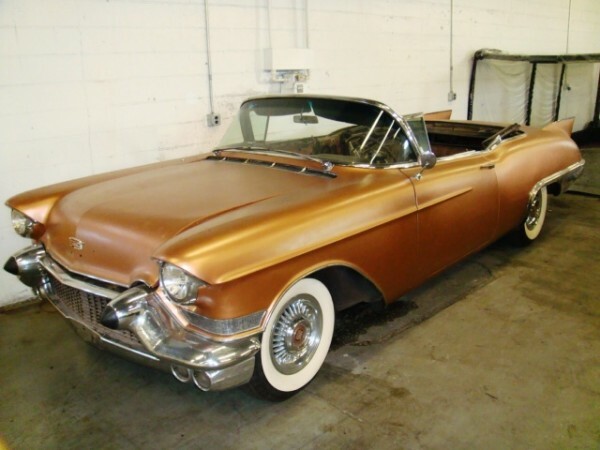 This car can be purchased as is or restored at our facility. 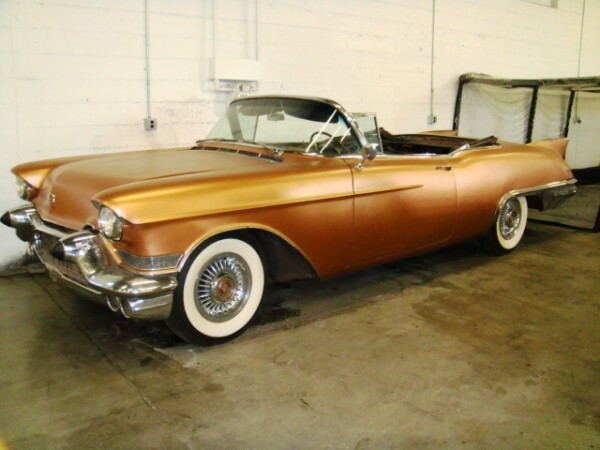 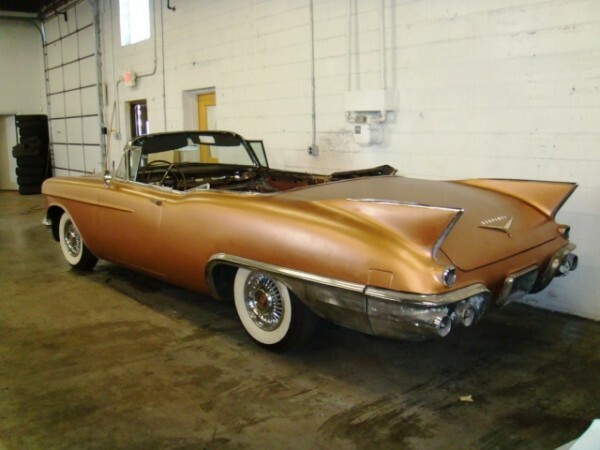 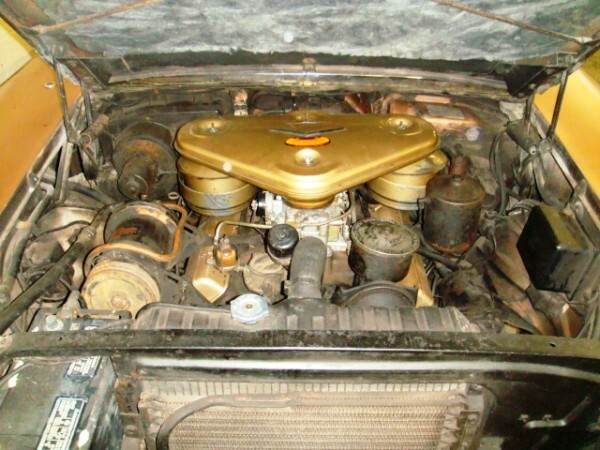 It will be the finest Cadillac ever restored as this car is solid with no rust!